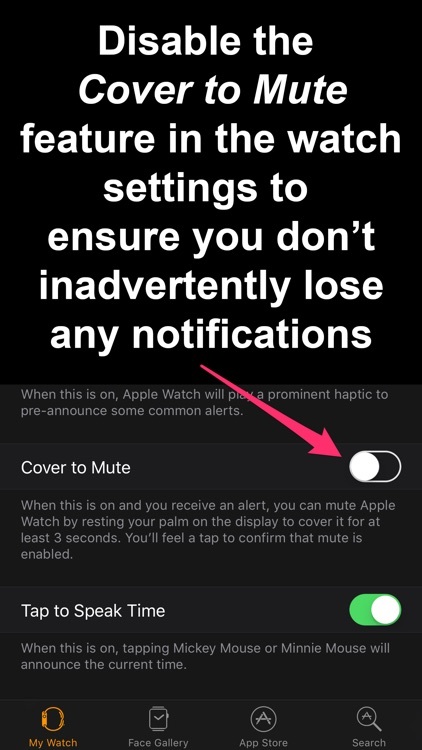 ** PLEASE NOTE ** Disable the Cover to Mute feature in the watch settings to ensure you don’t inadvertently lose any notifications. 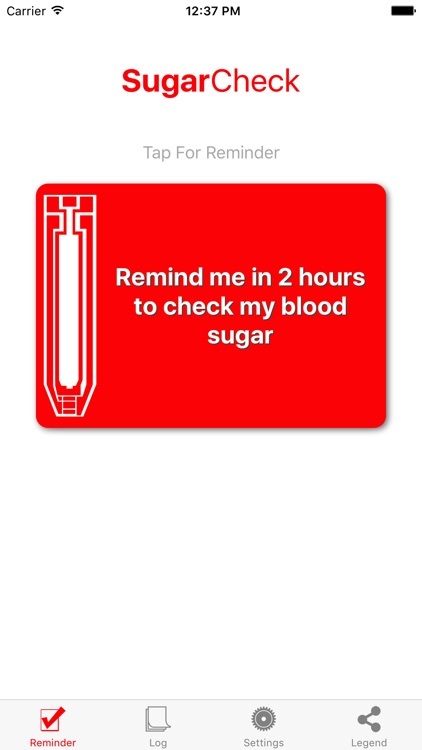 The notification system in iOS is how SugarCheck is able to present you with timely reminders to check your blood glucose. 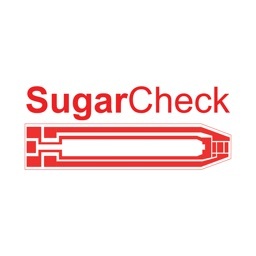 ** PLEASE NOTE ** Sugar Check Is Not Able to Test Blood Glucose Levels through your watch or your phone. 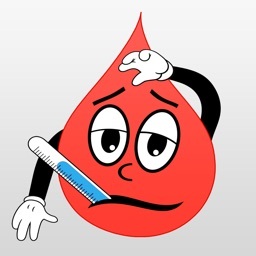 You need a standard glucose meter and test strips to obtain a blood sugar reading. 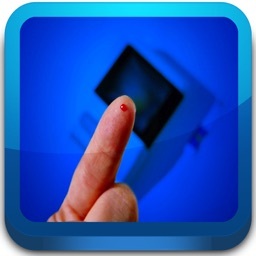 Who wants an easy to use App for tracking blood sugar? 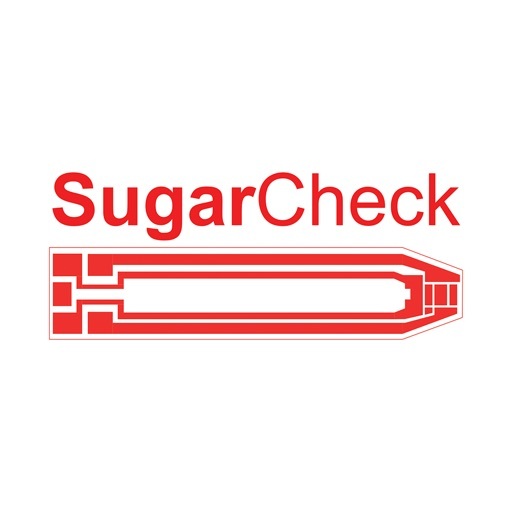 With Sugar Check, setting a reminder to check your blood sugar has never been easier. 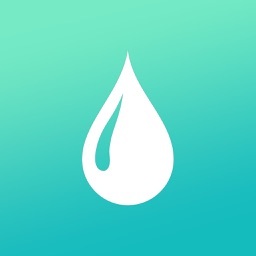 Simply tap the remind me blood drop button on your iPhone or Apple Watch and in two hours (or whatever interval you set) you will be notified that it is time to check your glucose levels. 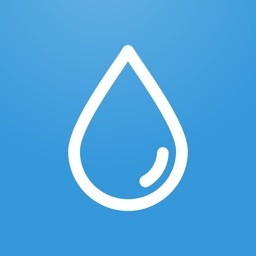 Sugar Check integrates with the iOS Health app providing data redundancy for your blood glucose levels. 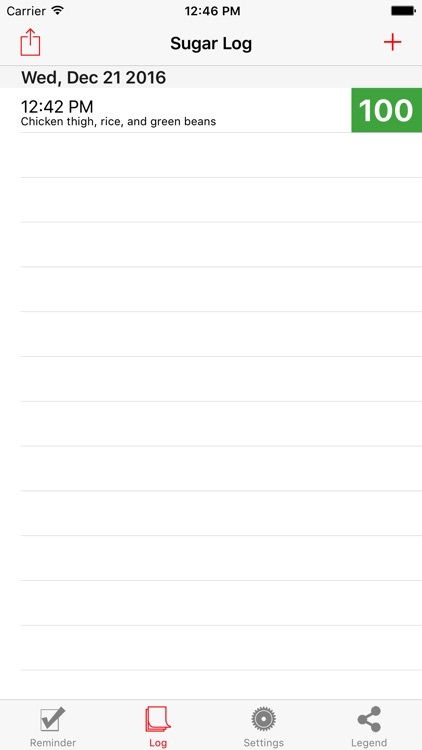 It also keeps a log of all of your past entries and allows you to provide notes to remind yourself of what you ate or what activity you were doing. 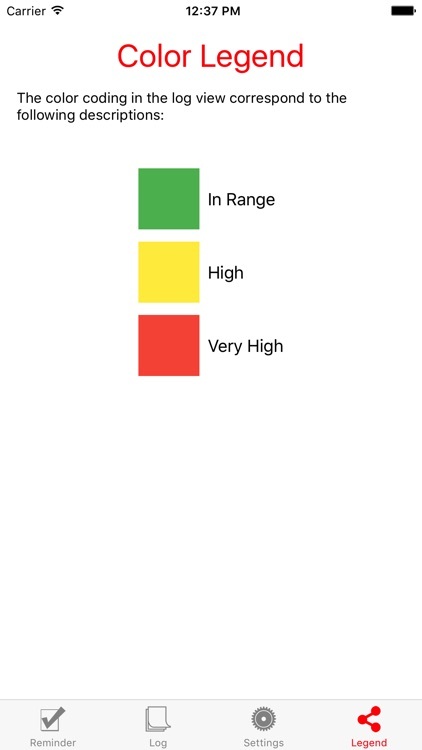 You can also share your levels with your physician or loved ones who might need to know what your current levels are. 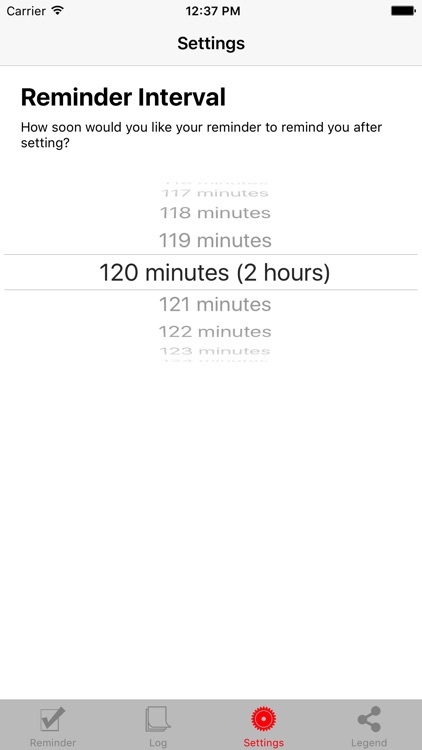 Whenever you eat a meal, just tap your watch or iPhone and you'll be reminded to do this important health task for those with diabetes.